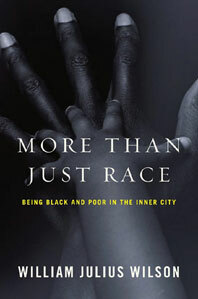 In this provocative contribution to the American discourse on race, the newest book of the Issues of Our Time series edited by Henry Louis Gates Jr., William Julius Wilson applies an exciting new analytic framework to three politically fraught social problems: the persistence of the inner-city ghetto, the plight of low-skilled black males, and the fragmentation of the African American family. Though the discussion of racial inequality is typically ideologically polarized--conservatives emphasize cultural factors like worldviews and behaviors while liberals emphasize institutional forces--Wilson dares to consider both institutional and cultural factors as causes of the persistence of racial inequality. 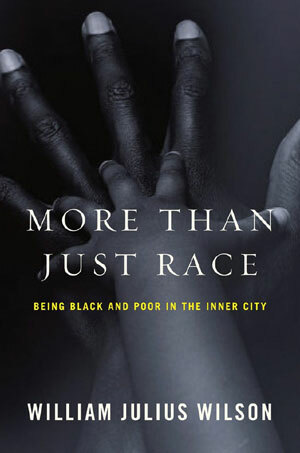 He reaches the controversial conclusion that, while structural and cultural forces are inextricably linked, public policy can change the racial status quo only by reforming the institutions that reinforce it. This book will dramatically affect policy debates and challenge many of the leaders.